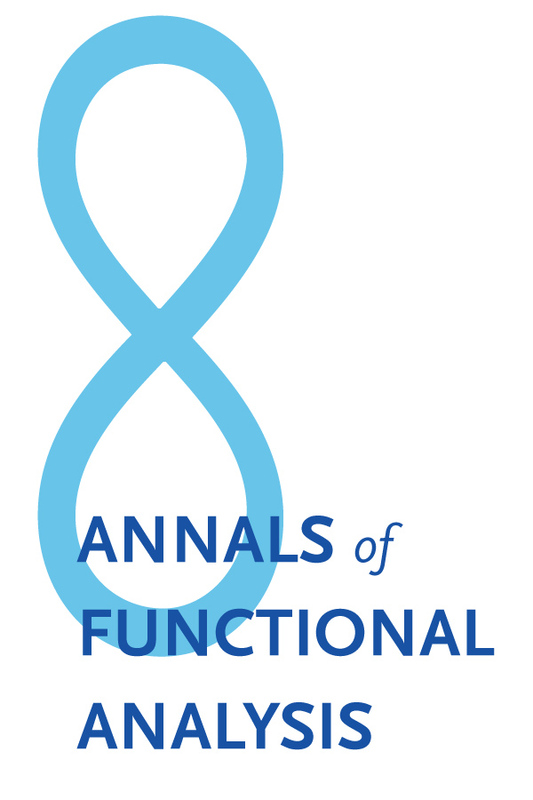 The Kyoto Journal of Mathematics publishes original research papers at the forefront of pure mathematics, including surveys that contribute to advances in pure mathematics. Articles on pure mathematics intended for publication in the Kyoto Journal of Mathematics must be written in English, French, or German. Submission of a paper acknowledges that the paper is original and is not submitted elsewhere. Electronic versions of the paper in LaTeX and PDF should be submitted by e-mail to kjm@math.kyoto-u.ac.jp. We prefer that authors using LaTeX use the basic article or amsart classes, with a minimum of extra packages and user macros. Hard copy submissions will also be accepted, but the LaTeX source file will be needed for final publication. If submitting by hard copy, send two copies of the paper to the Editor, Kyoto Journal of Mathematics, Department of Mathematics, Graduate School of Science, Kyoto University, Kyoto 606-8502, Japan. • All figures, style files, and any other supplemental files needed to process the paper. • 2010 Mathematics Subject Classification numbers. If there are primary and secondary numbers, please indicate them. • An abstract of no more than 300 words. The abstract should be submitted as part of the paper. Papers written in French and German should also include an English translation of the abstract. • A running head (a shortened version of the title) of no more than 50 characters, including spaces. 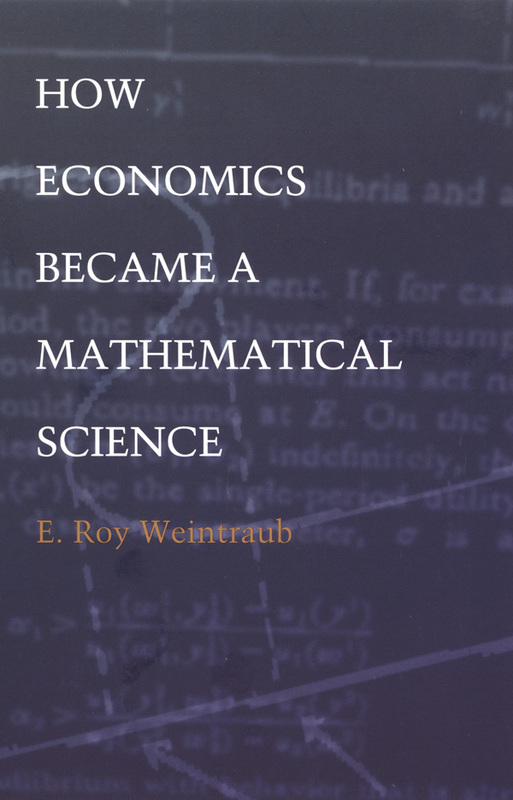 Articles published in the Kyoto Journal of Mathematics will be copyedited and typeset by Duke University Press. Authors will have the opportunity to review proofs. Due to the high cost of page proof revisions, corrections should be limited to typographical errors. For questions, please contact the editorial office. E-mail: kjm@math.kyoto-u.ac.jp; address: Kyoto Journal of Mathematics, Department of Mathematics, Graduate School of Science, Kyoto University, Kyoto 606-8502, Japan. Indexed/abstracted in the following: Alternative Press Index (Online), America: History and Life, Current Abstracts, Emerging Sources Citation Index, Historical Abstracts (Online), Left Index (Online), MLA International Bibliography (Modern Language Association) - EBSCO, MLA International Bibliography (Modern Language Association) - Gale, MLA International Bibliography (Modern Language Association) - ProQuest, Poetry & Short Story Reference Center, Political Science Complete, PubMed, Social Science Premium Collection, SocINDEX with Full Text, SocINDEX, Sociological Abstracts (Online), Core - OCLC, Sociological Abstracts (Online), Core - ProQuest, Sociology Collection, TOC Premier (Table of Contents), Ulrichsweb, Web of Science, Worldwide Political Science Abstracts, Selective. 2. Complete the form to create a Euclid profile. The e-mail address provided will be used to contact you regarding electronic access. 3. Under ‘Personal Subscription Registration’ select Kyoto Journal of Mathematics from the list of publications offered. 4. Enter your customer number in the field marked ‘Subscriber Code’ and click ‘Create Profile’. You can find your customer number on the mailing label of the journal or on the renewal notice. If you are unable to find your customer number, please contact Customer Service. 5. If you subscribe to any other titles hosted by Project Euclid, select the title from the additional drop-down lists provided and enter the subscriber code provided by the publisher. Click 'Create Profile' to submit the form. 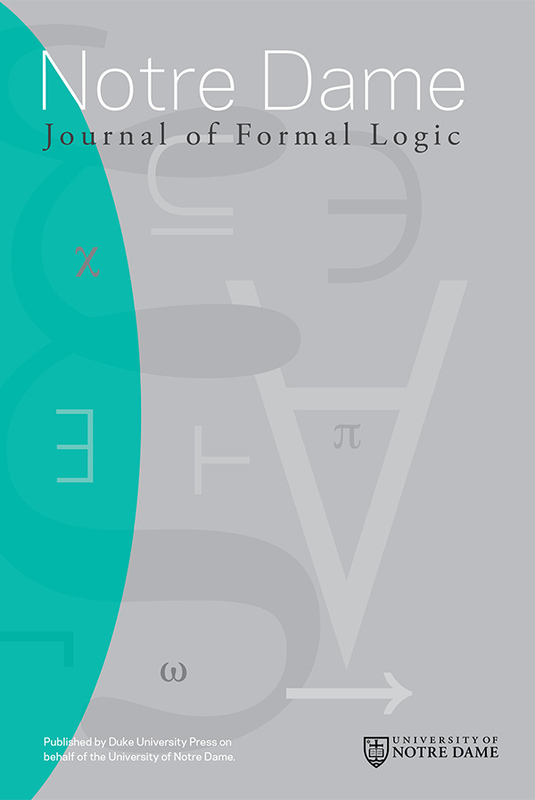 You should now have access to the Kyoto Journal of Mathematics through Project Euclid. 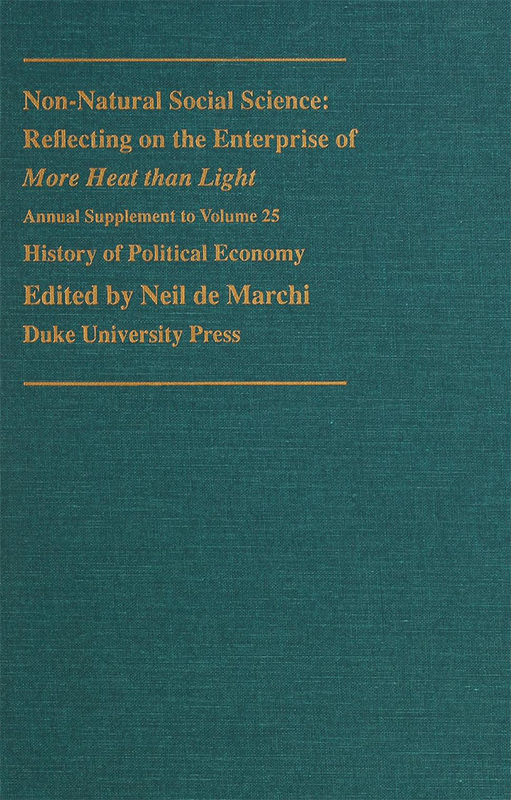 Visit the Journals home page at dukeupress.edu/journals for additional information on any Duke University Press title. Thank you for activating your online access. 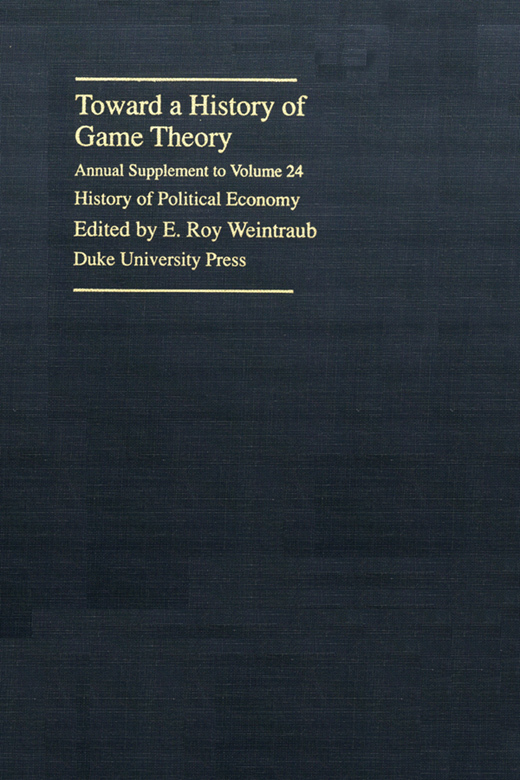 If you have any questions, please contact us at onlinesubs@dukeupress.edu. 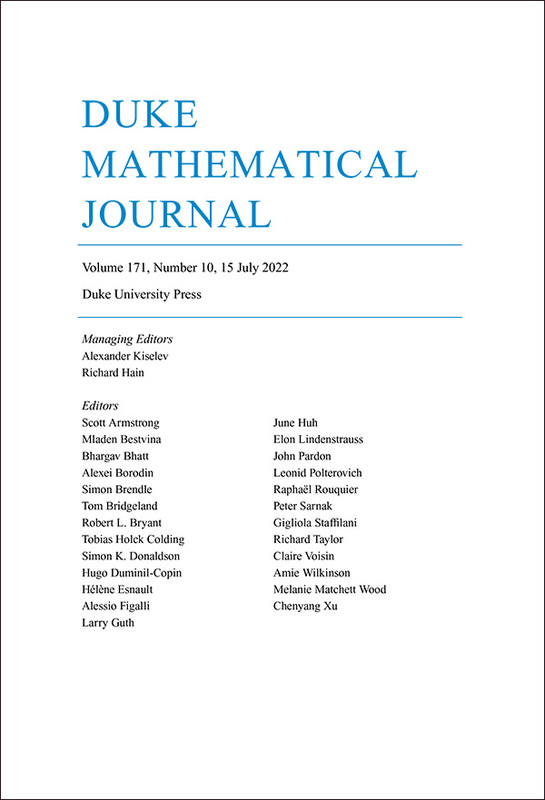 Before orders for the electronic version of the Kyoto Journal of Mathematics can be processed, Duke University Press must receive prepayment and have a completed online technical form on file, unless other arrangements have been made. 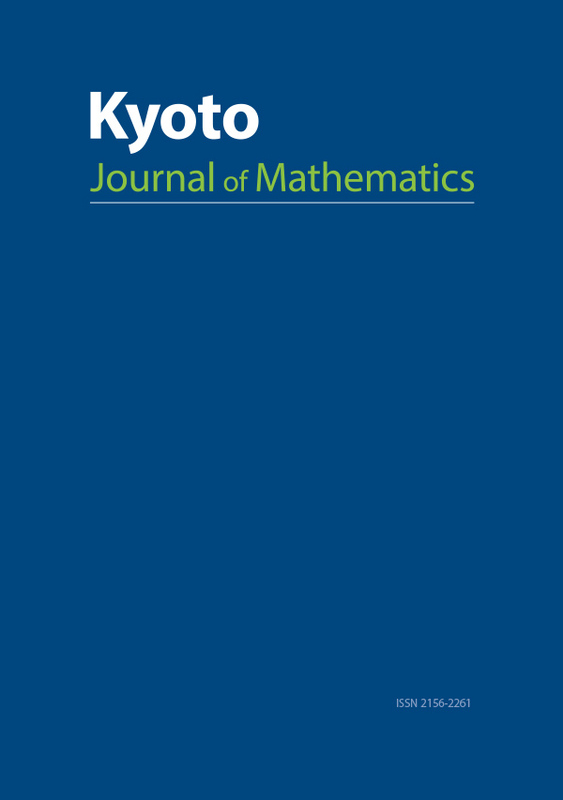 To submit your technical information and receive electronic access to the Kyoto Journal of Mathematics, please fill out the online access form. Prepayment must be sent to Duke University Press Customer Service.